Iranian scientists have developed a nano-drug which can fight the treatment-resistant cancers. Iranian researchers have produced a nano-drug which has proven effective in battling the treatment resistant cancers. 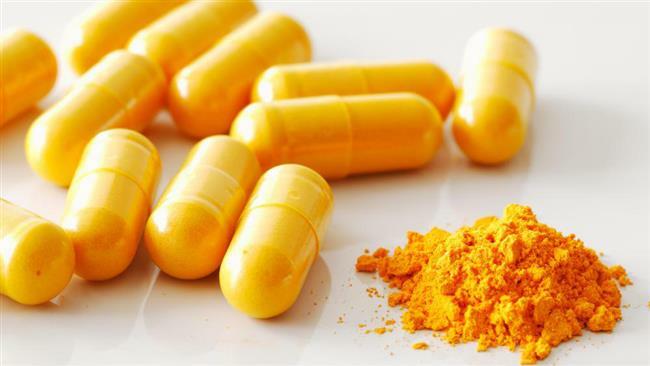 The Cancer Research Center of Tehran University of Medical Sciences produced the polymer-based nanocarrier for the targeted release of the anti-cancer drug curcumin. “This nanocarrier was made without the use of poisonous catalysts and has proven successful in clinical trials on a number of cancer patients,” said Ali Mohammad Alizadeh from the Iran Nanotechnology Initiative Council. Research has proven that curcumin, which is found in turmeric, has anti-cancer and cancer preventing properties apart from its anti-oxidant and anti-inflammatory properties, he added. When curcumin is prescribed in its edible form, it has a low effect on the targeted tissues because of its low absorption rate and fast metabolism which causes it to be flushed from the body, he noted. However, by capsuling curcumin in nano-emulsions (nano curcumin) its medical properties increase, Alizadeh noted. Even if prescribed in high dosages, the drug is proven not poisonous during first-stage clinical trials and is currently near the end of stage two clinical trials on drug-resistant breast and digestive tract cancers. Alizadeh added that because all the basic materials required to manufacture nano-curcumin are available in the country it can be domestically mass-produced as an anti-cancer drug.